Although environmental factors, use of harsh products, psoriasis and overexposure to the sun are associated with dry skin, improper skin care practices may cause this condition on the neck area. In fact, most people tend to take good care of their facial skin but often neglect the delicate skin on the neck. A treatment plan for dry neck skin may include proper skin care techniques and the use of simple home remedies. Limit your bathing or showering time to no more than 15 minutes, suggests CNN Health. Avoid any harsh soaps or cleansing products. Use warm water instead of hot water, and bathe only once a day to avoid removing skin oils, recommends the American Osteopathic College of Dermatology. This may help to keep skin from becoming dry, including neck skin. Moisturize the face, throat and neck areas after bathing or your daily skin care routine. Use either a good face cream or baby oil. 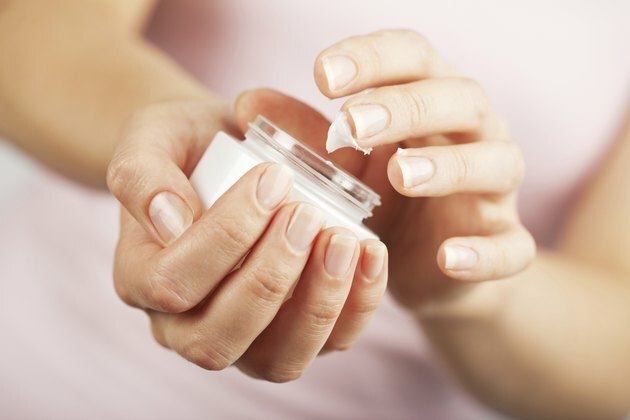 Use a moisturizer that contains a sunscreen with an SPF of 15 or greater daily when going outdoors to protect exposed skin, such as the face, neck and hands from the sun. Excessive exposure to sun rays can cause skin to become dry in these areas. 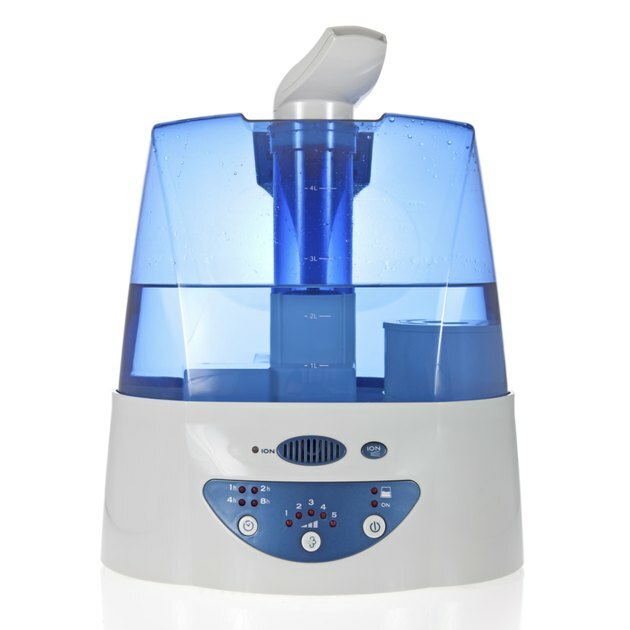 Place humidifiers in your home to increase air moisture levels. Dry air conditions can dry out overall skin moisture, including neck skin. Humidity levels in your home should be about 50 percent, suggests the American Osteopathic College of Dermatology. Keep the body hydrated by drinking a minimum of two quarts of water daily. Exfoliate the neck area by scrubbing it gently with some simple ingredients, such as sugar, tea and cream, suggests the website Health and Soul. Add small amounts of the tea and cream to the sugar to moisten it. The resulting mixture should be granular in appearance. Massage the neck gently with the scrub for about three minutes, and rinse it off with tepid water. 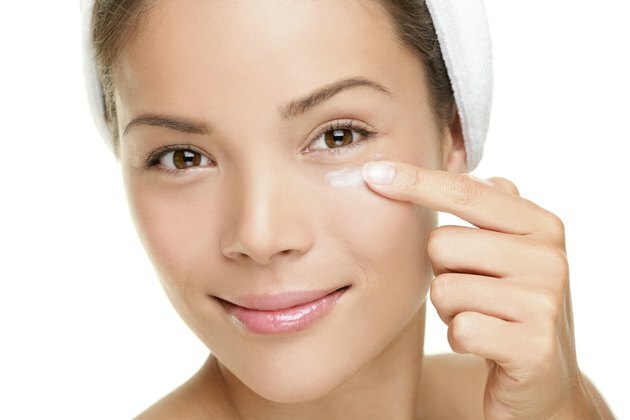 Exfoliation can remove dead skin cells and any excess impurities. 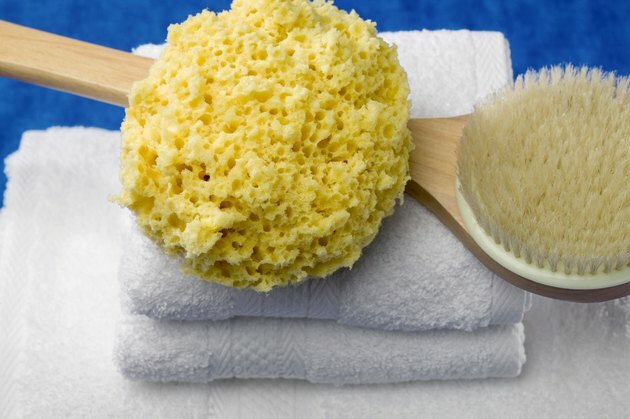 Use this scrub once or twice per week and apply a moisturizer after exfoliation. Apply a moisturizing treatment at night to soften and nourish delicate neck skin. Use some olive oil to massage the neck and face, and leave this treatment on overnight. Wash it off in the morning. This may be a useful treatment for dry skin on the neck, face or other body parts. There can be many home remedies to treat overall dry skin problems on various body parts, including the neck skin. Because certain medical ailments, such as a thyroid condition, can be associated with dry skin symptoms, it is advisable to see a doctor before self-treatment of any dry skin problems.